Pigments and Colors and Dyes, Oh My! 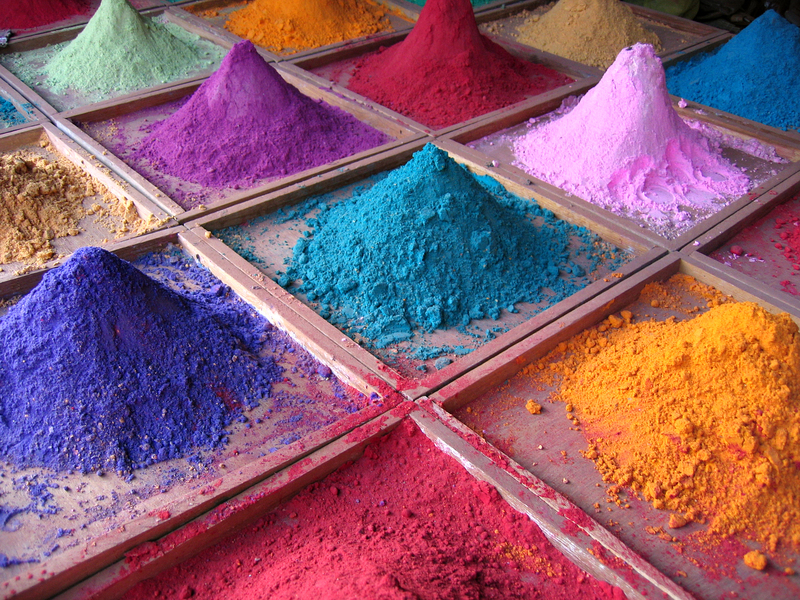 Some chemistry behind the colors we see: Pigments and Colors and Dyes, Oh My! When we make new compounds, one of the first questions we ask is “What color is it?” The color of a substance depends on many factors, including its composition, particle size, and the physics of how light interacts with its surface. Even the ability to perceive color rests on chemical changes of compounds within specialized cells. 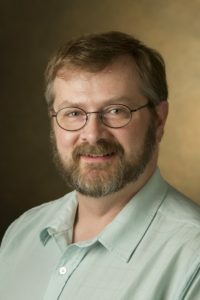 This introductory talk will touch on purely physical means by which colors are generated, but will focus on how colors are the result of light absorption (and sometimes emission) by inorganic and organic substances.